*Note that Lawrence Ave will be closed due to Relay for Life. You can still park on street near the store or at the VFW. If you park at the VFW please ask for an NDC flyer to put in your dash so we know you are with us. And/or leave your plate number at the main store. 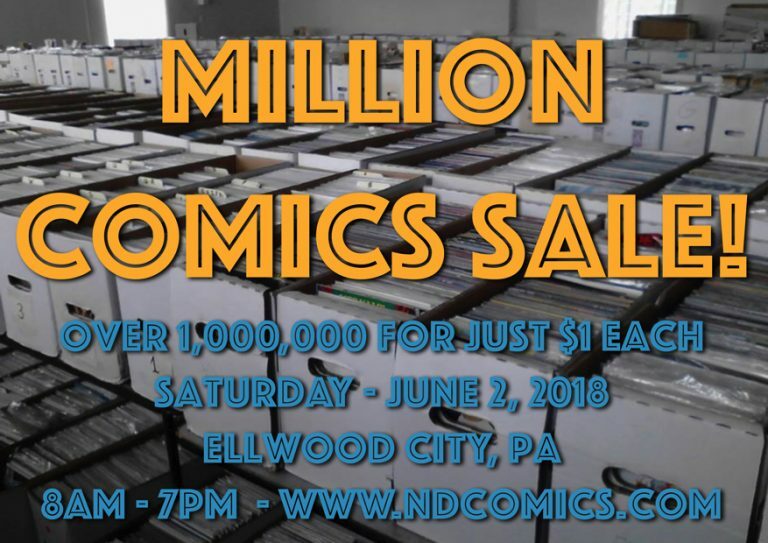 ← Free Comic Book Day 2018!